The Golden Age Vault is an aspect of the new Destiny 2 Warmind expansion that’s been teased by Bungie for a while now, and we’ve had precious little information to go on surrounding the mysterious vault. In this Destiny 2 Golden Age Vault guide, we’ll be walking you through everything we’ve managed to piece together so far about the enigmatic vault, as well as speculation about how players could potentially open up the vault and claim whatever lies within. 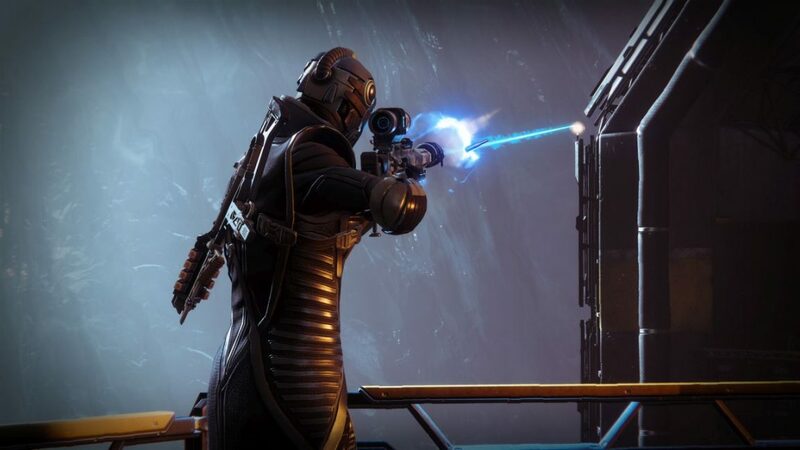 If you instead need anything else to do with the new Warmind DLC expansion for Destiny 2, including the price point, launch time, new Exotic weapons and armor items, as well as all the new story details that you need to know, head over to our full Destiny 2 Warmind guides hub. 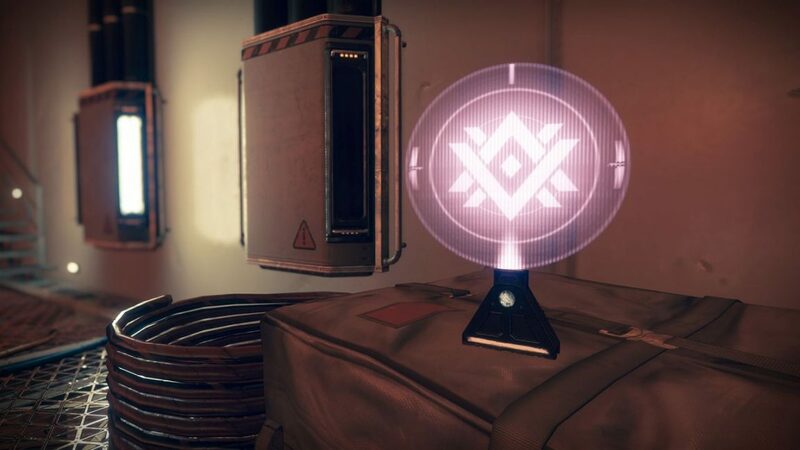 Bungie has been especially cryptic in the information surrounding the Golden Age Vault prior to the Warmind expansion launching for Destiny 2 on May 8, but there’s still been little snippets of information to piece together surrounding the vault in question. Just below, you can see three images that Bungie released surrounding the Golden Age Vault in the Warmind expansion. The first shows a fairly simple emblem, but the latter two show a single Warlock character firing their sniper rifle at two emblems that look exactly the same as the first one, albeit in a different color. 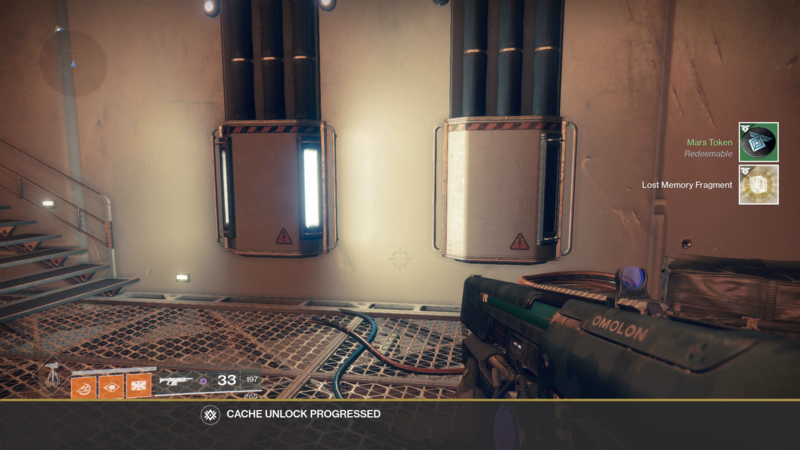 We've actually managed to find the first emblem depicted just above for the Golden Age Vault during the 'Pilgrimage' mission, one of the opening sections of the Warmind DLC for Destiny 2. Since the emblem was glowing purple, we shot it with a Void-based weapon. The emblem then exploded, and rewarded us with a Mars Token, a Lost Memory Fragment, and a 'Cache Unlock Progressed' notification. However the emblems appear to align with the Data Recovered collectibles on Mars, as when we destroyed our first emblem with in the 'Pilgrimage' mission, the tracker went up to 1/45. This means you could potentially need to seek out and destroy all 45 emblems on Mars in order to unlock the Golden Age Vault. Then there’s also the matter of what the actual Golden Age Vault houses. The ‘Golden Age’ that the vault title refers to is the period in the Destiny lore where the Traveller first arrived on Earth, allowing humanity to prosper. 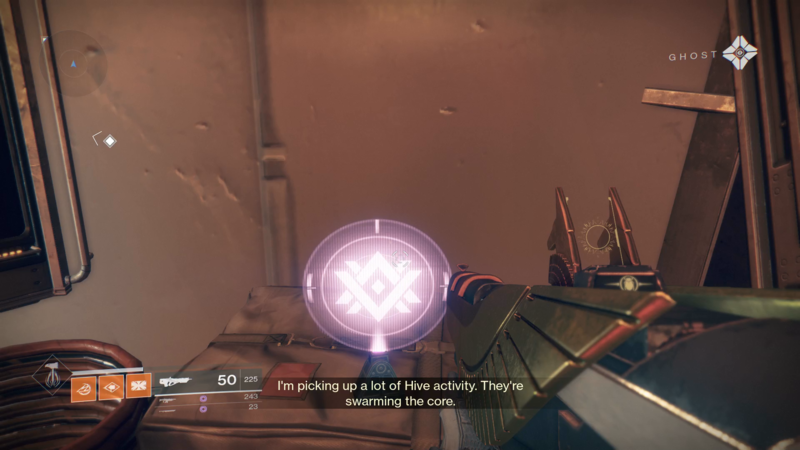 All this would change once the enigmatic ‘Darkness’ arrived in the wake of the Traveller, but the name of the vault is definitely a reference to this point in the Destiny lore. As such, it’s not entirely out of the realm of possibility that the Golden Age Vault houses a weapon or other items relating to this era of prosperity in Destiny history. 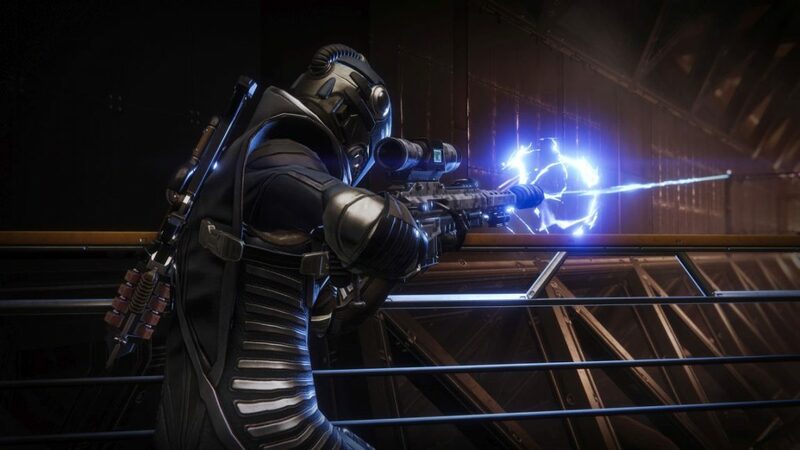 We know of several new weapons arriving in the Destiny 2 Warmind expansion so far-two of which are tied in to the new Spire of Stars Raid Lair-so there’s definitely room for more Exotic weapons hidden within the Golden Age Vault. We’ll make sure to keep this guide to the Golden Age Vault in the Destiny 2 Warmind expansion updated with any new information that we come across, but head over to our Insight Terminus Strike guide, or our Spire of Stars Raid Lair guide for all you need to know about either endgame activity.